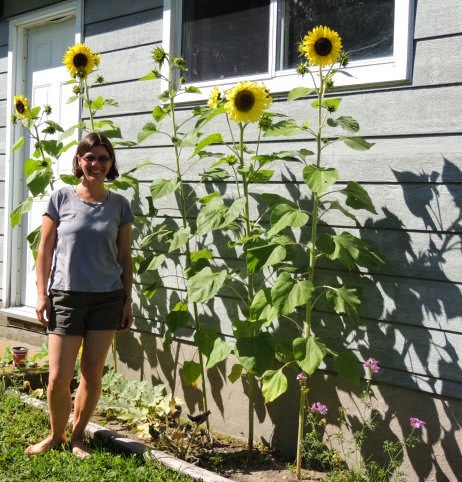 My sunflowers are now done for the season; this photo was taken soon after my last post. Time has flown by here as the school year started and I found myself blessed with my very own class for the first time! We just had a week off of school as the First Nation where we teach celebrates their fall harvest (families travel deep into the community's territory to hunt and camp for two weeks, teaching traditions and hoping for moose and partridge). 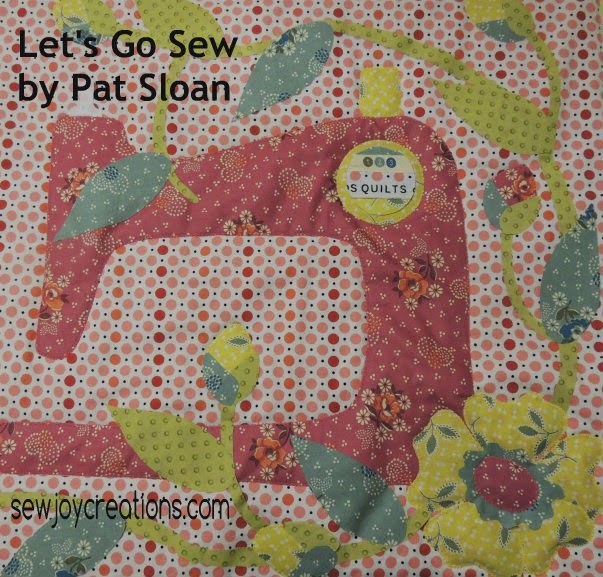 I took some of my time to get back into quilting - I have finished quilting this mini quilt by Pat Sloan. I'll take a picture of it hanging in my classroom this week to post here. I'm hoping seeing it everyday will make me smile, remind me to quilt and keep my creative juices flowing. I also prepped a few more of my placemats to finish the topstitching. I think there are three different sets here! A few of my mini batik 9 patches got made, but I didn't take a picture. Glad to see a post from you and that you have survived your first few weeks of teaching. Your sunflowers were beautiful. 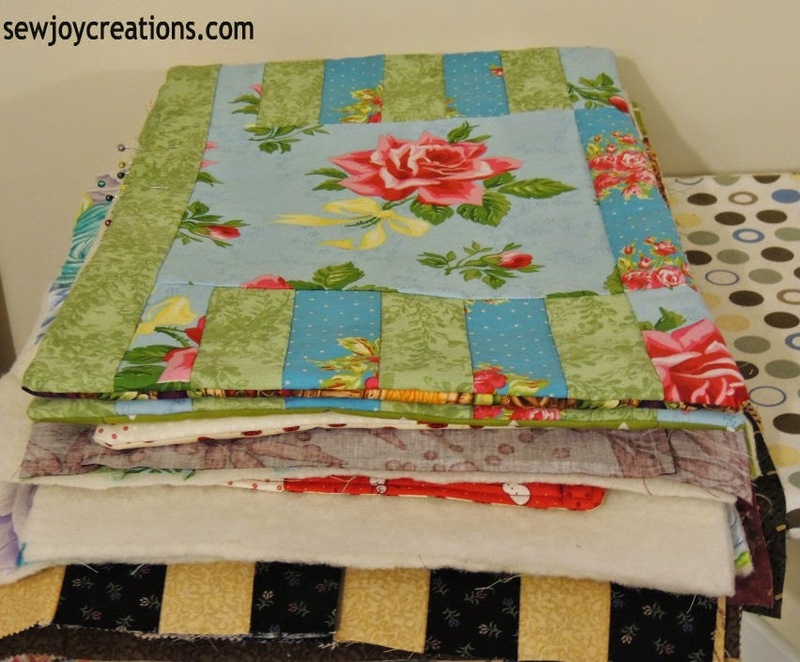 Your mini quilt looks great. The Lets go Sew is too cute. Looks like you have been busy sewing considering all the back to school activity. how do you like teaching your own class? I nearly forgot...thanks for the block for my get well quilt. I was so surprised and so very touched. 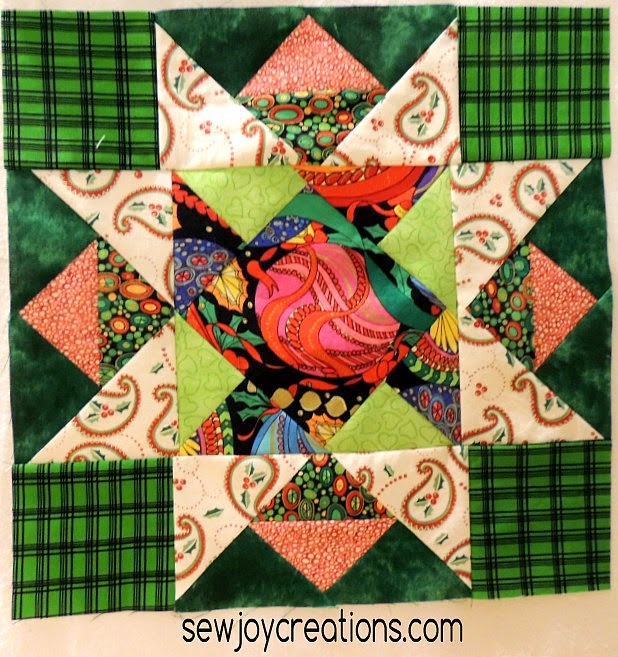 not only a beautiful sewing machine quilt.. but a beautiful you with sunflowers! !